Below is a selection of resources for searching for employment opportunities as a foreigner in Montserrat. Caribbean Jobs: Caribbean jobs is always a good spot to check out for jobs in this part of the world. Jobs.gov: The government’s employment website. There you have it. The best places to find jobs in Montserrat as a foreigner. 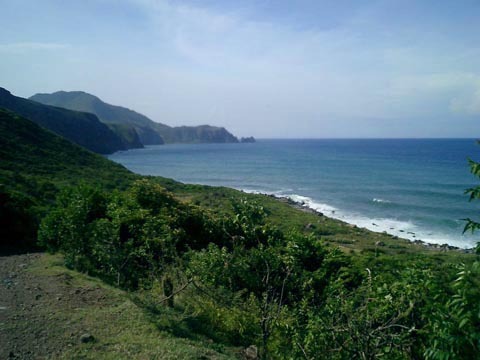 For information on visas for Montserrat, be sure to check out my Montserrat visa page.